Conveniently located at Willow Pass Park in Concord - ESTABLISHED IN 1987!! Ball drying equipment installed in covered cages to assure perfect pitches during the winter months! Our instructors believe success doesn’t come to you; you have to go after it. We believe coaches are teachers who stress the right mental attitude and dedication to self-improvement beyond the average person. of your son or daughter. ​NEW NETS!! 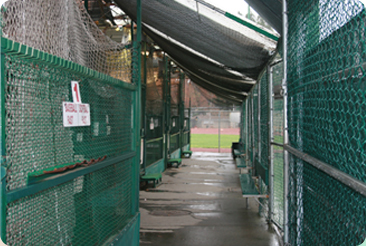 ​Come check out our brand new nets in the cages. 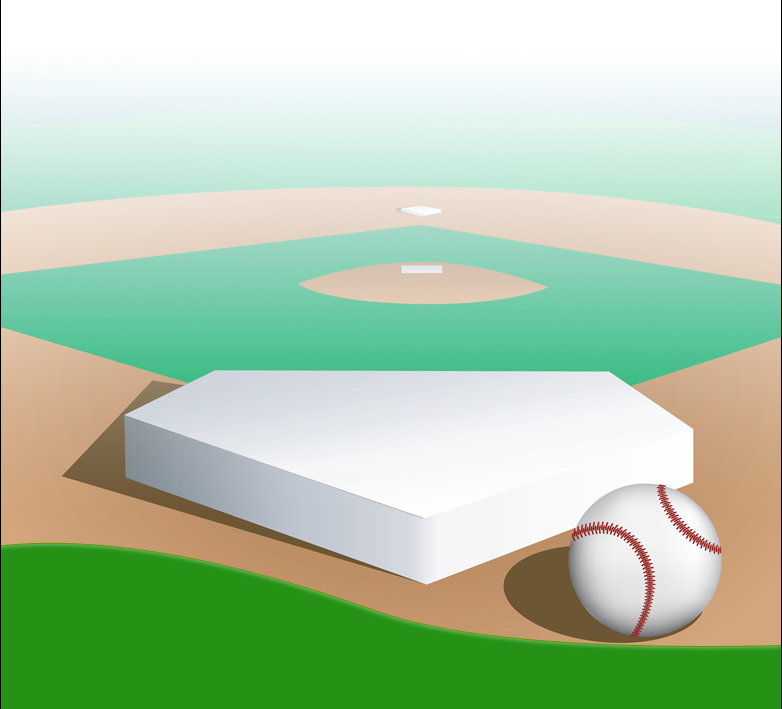 No more stuck balls, no more delays, better hitting experience with the same low price. Yee Haa!